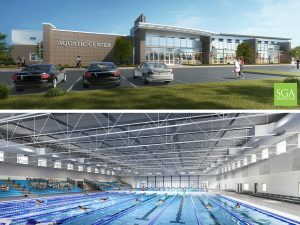 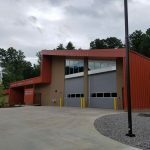 This project is the new build of two buildings totaling to 23,000 square feet. 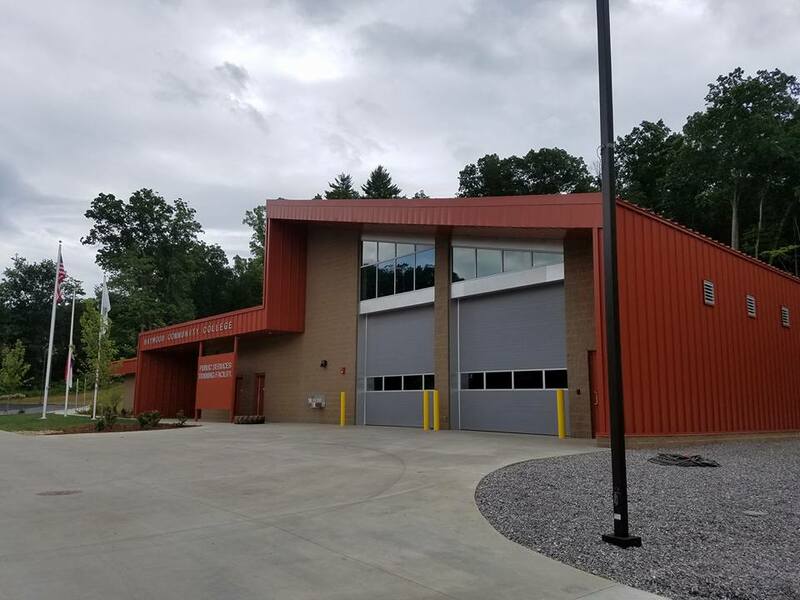 One building includes four classrooms, offices, a conference room, restrooms, storage rooms and an apparatus bay. 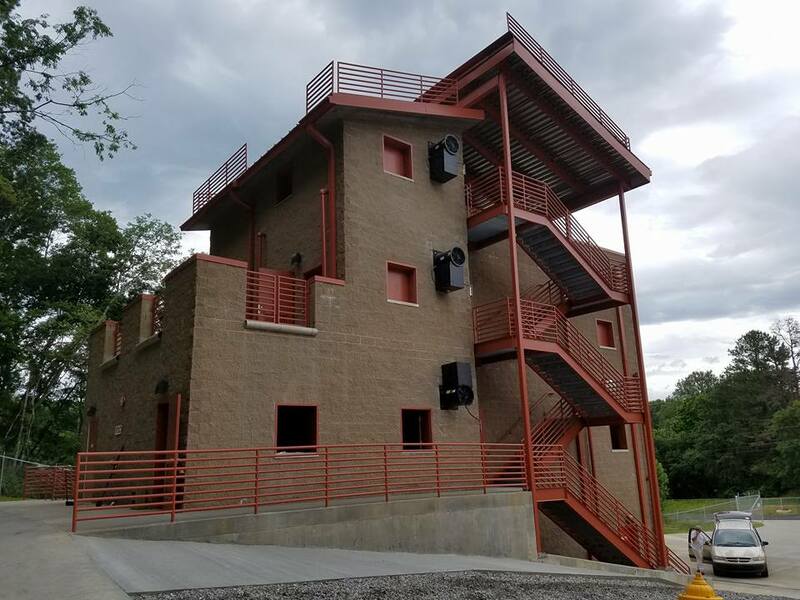 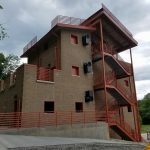 The other building is a multi-story CMU block building with three live burn rooms, two situation training rooms, a stair tower, a storage basement, a drafting pit and an extraction pad. 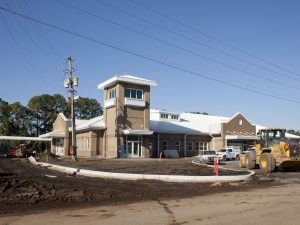 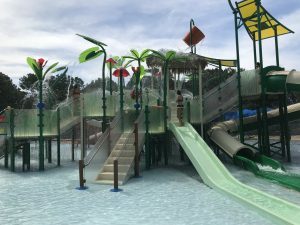 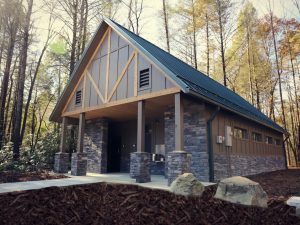 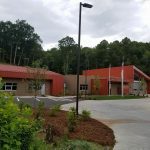 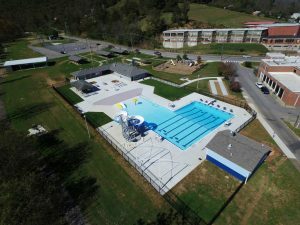 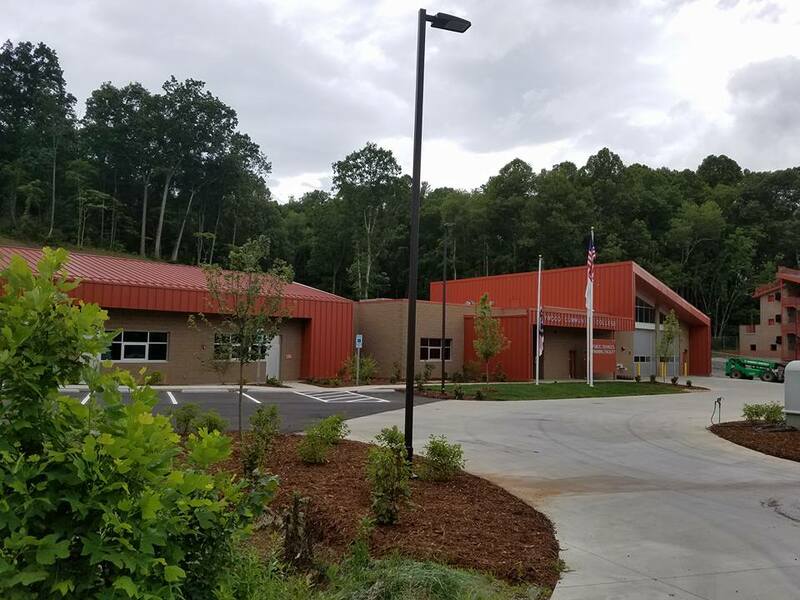 Scope of work also includes standing seam metal roof, reinforced block masonry, slab on grade foundation, 3.5 acres of land disturbance including 28,000 CY of soil excavations and 80,000 SF of concrete paving, sitework, grading, parking, drive access, and fencing.